While in court this week I had a person ask me about possible representation on a burglary charge. Upon speaking with this individual, I think he was confused by the definition of burglary in Texas. In addition, I don’t think he really grasped the true severity of this crime. While there are proposed changes to the definition of burglary in the Texas Penal Code going into effect this September, let’s look at the history of the offense of burglary up until now. The truth of the matter is that aside from murder, burglary and robbery were once thought of as some of the most egregious of crimes in colonial America and England. In my opinion, not much has changed. Juries just don’t like burglars and robbers. Worse than thieves, burglars and robbers threaten our lives and well-being. 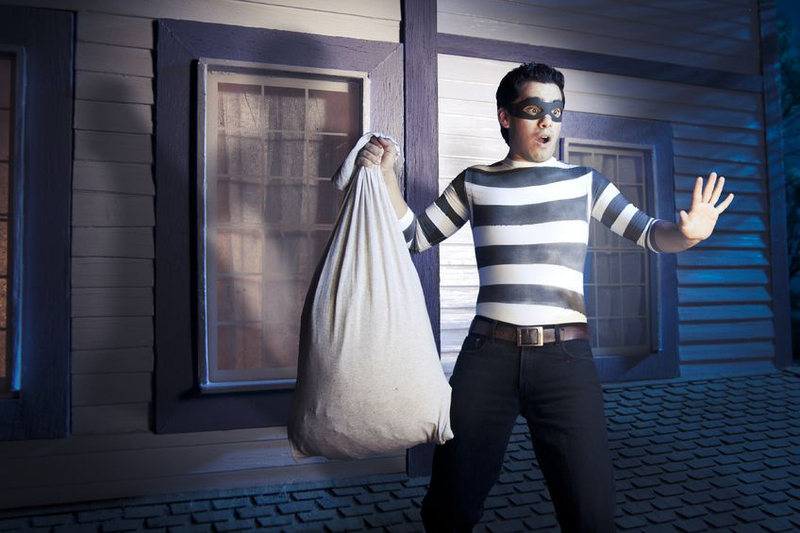 Thieves are thought of as being sneaky trying to take your property without being detected. Burglars evoke an uneasy feeling of being violated. After all, what is more discomforting than the thought of someone rifling through your possessions in your own home uninvited? While robbers generally grab and go, burglars try to find an unoccupied home and take their time. The burglar can do much more damage and cost the victim more because they can take their time emptying the contents of your home. The definition of burglary has changed over time and to get to the modern definition you need to look at the history of burglary. The crime has always reflected the breaking into the home or building of another and what flows from the damages caused to people and their property. May is here and it’s National Bike Month. Sponsored by the League of American Bicyclists, it is a tradition that has been celebrated throughout the United States since 1956. In Harris and Montgomery Counties, the dates are listed below for the events. Nationally, the third week of the month is designated as Bike to Work Week. Bike to Work Day is designated the third Friday in May. In celebration of National Bike Month, Ron Voyles & Associates encourages you to give biking a try. It’s a perfect time to dust off that old bike, air up the tires, and take a spin. In addition, we would like to inspire motorists to keep a watchful eye out for bicyclists on the road. Educate yourself on the dangers of distracted driving, texting and the direct effect on cyclist injuries and fatalities. When it comes to car and truck crashes, cycling injuries, and deaths, both sides (motorists and cyclists) like to point the finger at the other group. We both share the blame. In the Houston, Conroe, Huntsville, and surrounding communities we have hundreds of thousands of drivers and thousands of cyclists on the road every day. Making sure everyone knows the rules of the road can go a long way toward reducing the number of injuries suffered each year. In the Houston area alone, we’ve had twenty-three bike riders killed in the last five years. I typically avoid cycling on the road. Why? Montgomery and Walker Counties are still rural with only two lane roads in many places. Many roads like Longmire in Conroe have no shoulder. Therefore, the space between you and the vehicles is slim. Your margin for error is narrow. To further the problem, we live in Texas. It’s hot. Therefore, riding early in the morning is necessary. It’s dark. It’s foggy. It’s early and drivers are not paying attention. In a bicycle-vehicle crash, the bike is going to lose. So, what can you do? Bike responsibly. 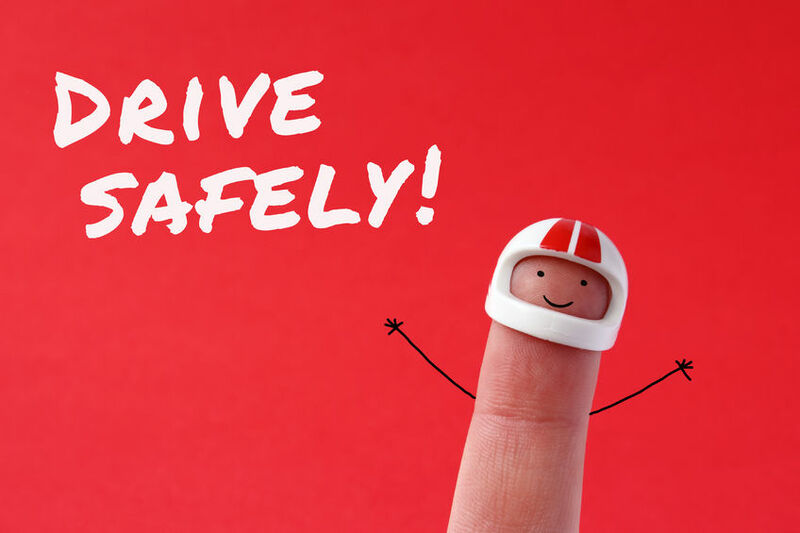 You may be one of the thousands of drivers in the Houston area that is a safe driver. You don’t text while driving. You don’t drink and drive, and you have never had a DWI. When you do drink, you are responsible and get a designated driver or call Uber. You may even have a spotless driving record and have never had so much as a traffic ticket. Your behavior should be applauded. You are one of the ones that keep our roads safe. Sadly, not everyone follows this behavior on our Texas roads. Bad things happen to good people. So, what do you do when you get blindsided by a negligent motorist? Believe it or not, most people who call our office simply do not know what to do when they are involved in an accident. Be prepared and know what to do before you are in an auto or truck accident. Stop and render aid. Nothing is more important than the welfare of everyone in the accident, including your own. Did you hit your head? Look around and check your surroundings. Is someone else hurt? Don’t assume any injury is too small. You may be in shock and may have more trauma than you think. In other news, we have an Amazon Echo update. You may recall my recent article about the Amazon Echo device spying on you and your family. A recent out of state case involved a young man’s roommate found dead in a hot tub. The prosecutors on the case were trying to get any recorded evidence that that Echo device may have picked up on the evening in question. Amazon fought requests from the prosecutors to hand over the audio evidence citing that the information was protected by customer privacy rights and the First Amendment. The defendant in this matter maintains his innocence but has struck a deal with the state and has allowed Amazon to hand over the evidence. I guess we must wait for someone else to fight this battle as the Echo device continues learn, develop, and be used for greater tasks every day. Is your Echo spying on you? 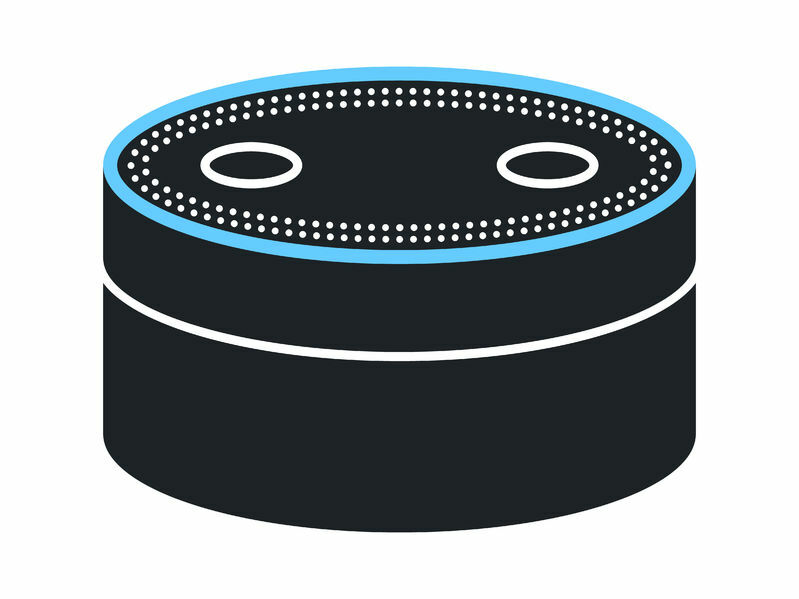 I know that you can change the activation on your Echo from “Alexa” to “Computer.” I wonder if it responds to Barack? Recently, a friend asked me about a newfangled anti-DWI device that he had heard about. What is it? What does it do? The device is called an ignition interlock. They’ve actually been around for a while now. Of course, it’s been headline news due to the recent case that went viral. The case involved a thirty-six-year-old woman that was charged with DWI. What made the case unusual was her use of the device. She had the device in her car as a condition of probation. The problem was that she was still driving around drunk. But instead of her blowing in the device, she was having her eight-year-old daughter blow into the device. The plan didn’t work out very well as she crashed her vehicle and was charged with another driving while intoxicated offense. It was not a Texas case. Here, if you are caught driving while intoxicated with a minor in the vehicle you are charged with a felony. So, what is this anti-DWI device? A Breath Alcohol Ignition Interlock Device (BAIID) or Ignition Interlock is a machine that keeps you from starting your vehicle if you have been drinking alcoholic beverages. 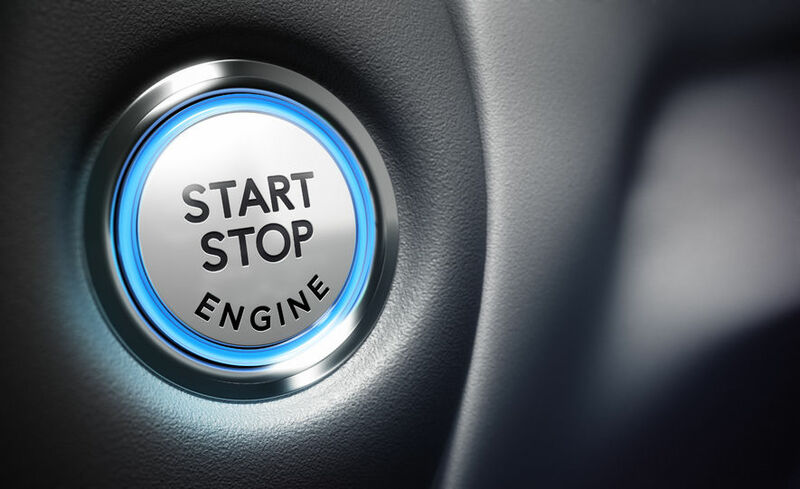 The contraption is usually set to a minimum level that blocks the vehicle’s ignition system upon a positive test. Usually, the device is set to a minimum BAC (blood alcohol content) of .02. It is essentially technology that integrates breath alcohol detection to the vehicle’s start mechanism. When you enter your vehicle, you are to blow into the device before the vehicle can be started. If you blow over the .02, the vehicle will not start. Typically, there is also an on-board device that logs the event and other data. Some integrate a camera as well to make sure the correct individual is blowing into the device. The readings are then forwarded to the court and probation personnel in charge of your probation. In theory, the device is designed to prevent and deter convicted DWI offenders from once again driving under the influence of alcohol. Here in Texas, if you are convicted of DWI and have a BAC of over .15 then you may be required to have the device in your vehicle for at least half the term of your probation. Many judges are now making offenders keep the device in their car throughout the entire term of their probation. You are also required to have the device in your vehicle upon your second conviction for DWI in Texas. Chances are, if you are reading this, you or a loved one has probably been charged with marijuana possession or another drug offense in one of the counties in which I practice: Montgomery, Walker, Grimes, Madison, and Leon Counties. Although the law is the same wherever you are in Texas, the prosecutor you are dealing with will determine the severity of the sentence if you don’t have an experienced criminal defense attorney. Why? First, because everyone has a different opinion on marijuana, and second, because some people are still naïve enough to try and represent themselves. But as we all know, thoughts on this matter are fluid and ever changing. So, what’s new? Well now there are twenty-six states legalizing weed in some shape or form. As of last week, three more states will soon join the above twenty-six after passing new measures permitting the use of medical marijuana. In addition, seven states and the District of Columbia adopted more expansive laws which will legalize marijuana for recreational use. On Super Tuesday, California, Massachusetts, and Nevada all passed the use of recreational weed. 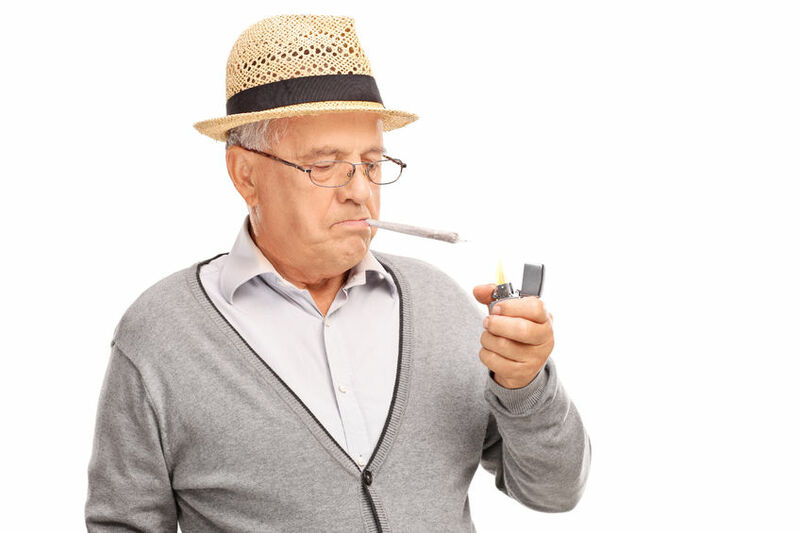 Notably, California’s measures will allow anyone twenty-one or older to not only possess up to one ounce of weed, but can also grow up to six plants in their home. How is that going to work? Only time will tell. Last I checked, marijuana has changed a lot since I was a kid, not only being stronger with a higher THC content, more varied, and the plants can be gigantic. THC is the psychoactive component of cannabis or marijuana. In Nevada, adults will be allowed to possess up to one ounce of weed beginning New Year’s Day of this next year and similarly, Massachusetts will allow possession beginning on December 15. Clearly, the states aren’t wasting any time. Recreational use of marijuana in Maine narrowly passed but they are still recounting the ballots. Other states have decriminalized the possession of small amounts of marijuana. So, what’s going on in Texas? Not much. Although the state approved certain dispensaries to sell products with low level THC like cannabis oil, it’s been slow to start. The program was supposed to start on January 10th of this year but the reality is that the first license for a dispensary won’t happen until June of 2017. I’ve Been Arrested for DWI. What Do I Do Next? Don’t take the tests. In a DWI investigation, the officer’s job is to gather evidence against you. The police will record everything you do or say. The officer has a microphone on his lapel. So when he walks up to your vehicle everything will be documented. The patrol vehicle has a camera that will record the entire encounter. It’s very important that you think before you speak or act. Be polite. Be courteous. Have your license and insurance ready. You’re going to jail. It doesn’t matter that you’ve only had a few drinks. It doesn’t matter that you’re not intoxicated. You’re going to jail. When you drink and drive, law enforcement has an extremely low burden for an arrest. Police no longer let people go home. It doesn’t happen, ever. Ask for a lawyer. You’re not entitled to one. Ask anyway. When you invoke your right to counsel, you stop the interview and they take you to jail. Stop talking. You’re going to jail. Don’t give law enforcement evidence. You’re thinking about taking the tests. Don’t, no one passes the tests. Sit in the car quietly. Don’t converse with the officer. Stay alert. Don’t sleep. Did You Tell Your Criminal Defense Attorney All the Facts? A Texas criminal case came down last month that is a good example of an issue that we hear about from other attorneys. That is, the client didn’t inform his criminal defense lawyer of all the facts of the police interview. Why is this a problem? As your criminal defense attorney, we don’t know facts that you don’t tell us about, or that aren’t in the discovery that is held by the district attorney. Consider this scenario: a person is interviewed by the police in order to get all the facts straight, and once the story is satisfactory to law enforcement, the story is recorded. This type of behavior is improper and forbidden. When you are questioned in a criminal offense, you need to be given your statutory warnings and the ENTIRE interview should be recorded. Think how damaging this situation could be if you gave only a written statement after the story was coached by law enforcement. Your attorney won’t know that you may have been coerced. Don’t let yourself wind up in this situation, hire a competent attorney and tell them everything, even if you deem it not important. A well prepared experienced attorney is good with the law but also needs to be a good listener. Contact our office, we can help and we are happy to listen.